What’s nylon eating bacteria got to do with it? Back in the 1970’s bacteria were found that could digest nylon. 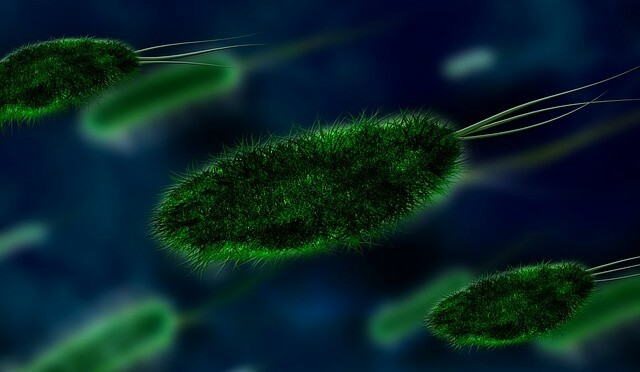 Humanists incorrectly assumed that the bacteria were evolving due to a mutation that had added new and beneficial genetic information to the bacterium’s DNA. However, by the early 1990’s scientific research had revealed that several types of bacteria have the ability to digest nylon due to a mutation that had caused a loss of function in a protein-degrading enzyme. This loss of genetic information resulted in the enzyme feeding on nylon and this loss was passed from one bacterium to another via plasmid tranfers. Previous PostPseudogenesNext PostWhat’s human chromosome 2 got to do with it?